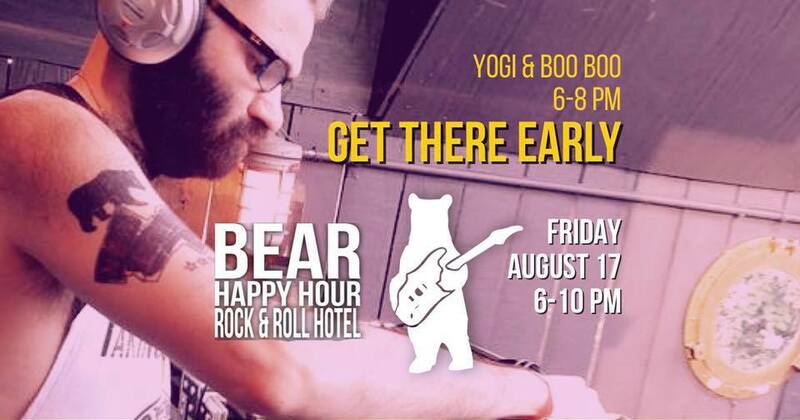 I’d like to thank all of you who make a special effort to attend Bear Happy Hour at Rock & Roll Hotel. Awesome people like you make a great community. Come out and see Yogi & Boo Boo this week.